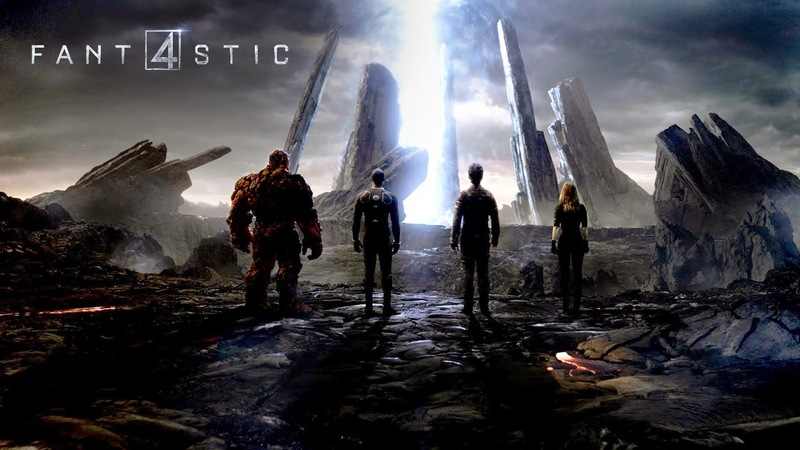 A "new" international trailer has dropped for the upcoming Fantastic Four movie directed by Josh Trank. It doesn't offer a lot of new footage but some additional scenes worth checking out. FANTASTIC FOUR, a Contemporary re-imagining of Marvel's Original and longest-running Superhero team, Centers on Four young O Utsiders who teleport to an alternate universe and Dangerous, Which Alters Their physical form in Shocking Ways. Their lives Irrevocably upended, the team MUST learn to Harness Their Daunting new Abilities and Work Together to Save Earth from a Former Friend Turned Enemy. Fantastic Four stars Miles Teller, Michael B. Jordan, Kate Mara, Jamie Bell, and Toby Kebbell. The movie premiers August 7, 2015.